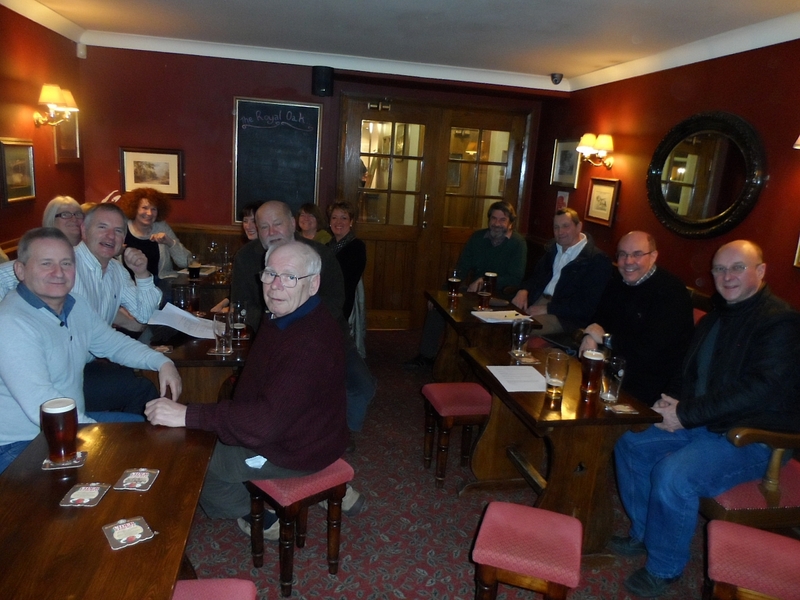 The group have a Monthly meeting at the "Royal Oak" in the village of "Ulley" at 8.00pm on the first Tuesday of every month. Ulley is between the villages of Thurcroft , Swallownest and Whiston, near the junction of the M18 and M1. Many of our members come to our meetings with their Wives and Partners, and we have a very informal , friendly, meetings, loosely based around our cars. Many of our members have totally restored their cars and are eager to help with any problems.